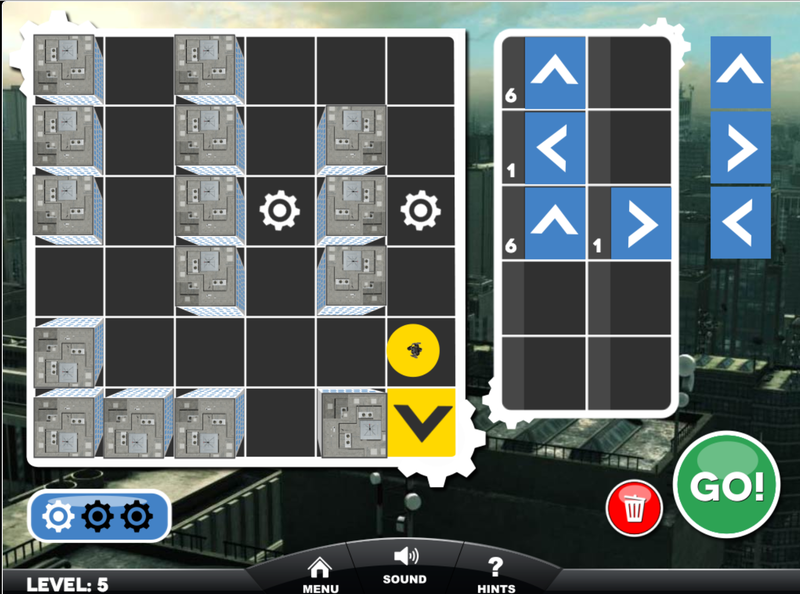 A game I helped design and implement as a prototype to be used in an educational game development competition. 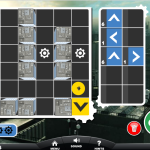 The game has a mobile-friendly format with 12 levels. 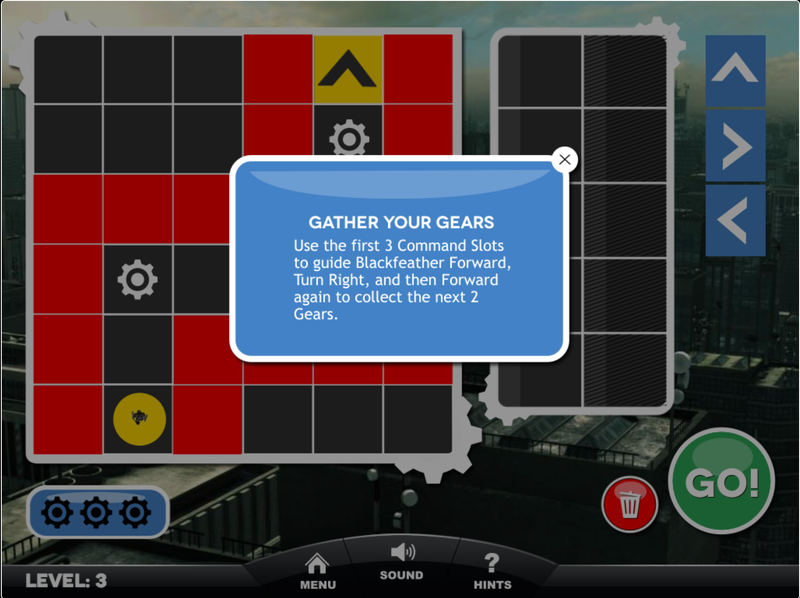 Each of the first 9 levels teaches a new tool and the last three levels are puzzles for assessment. 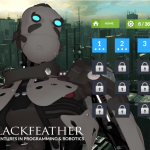 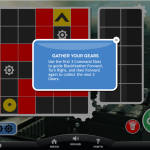 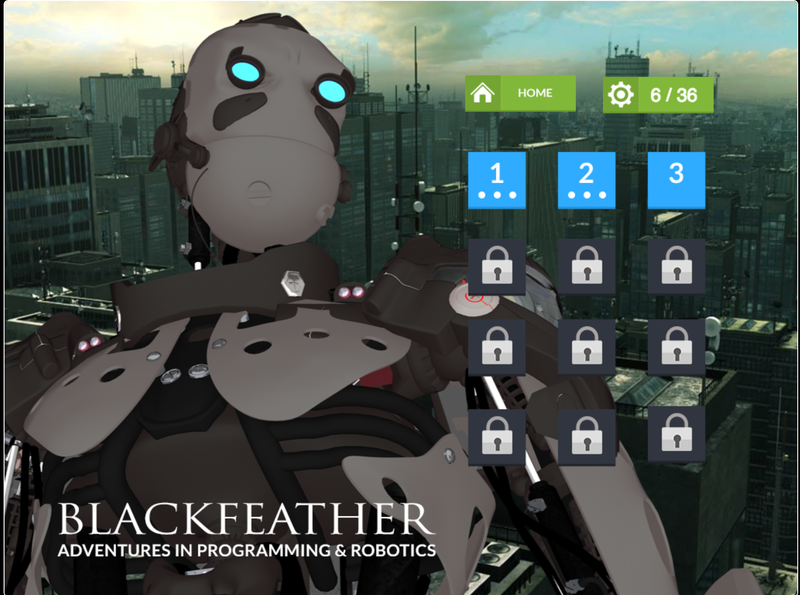 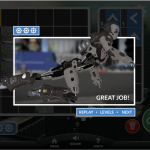 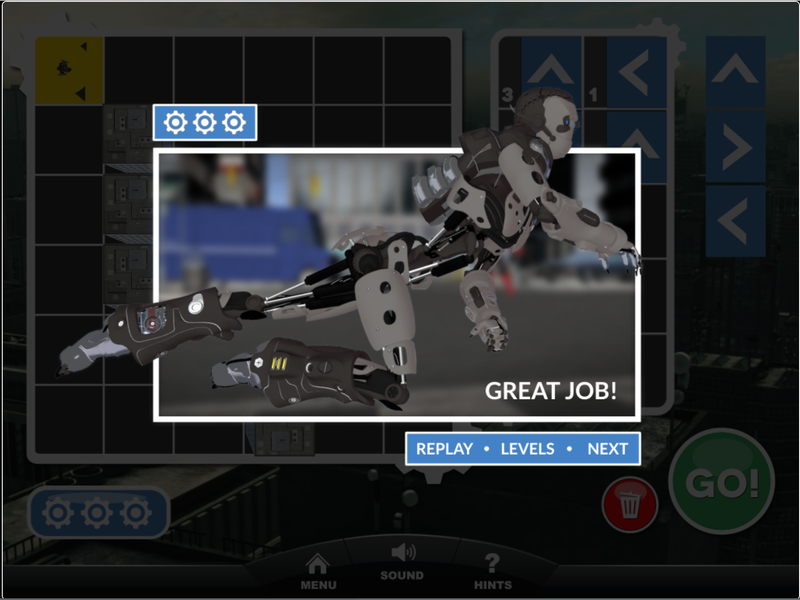 The objective is to collect gears around a board with commands given to your robot companion.